Investors dumped Coke Tuesday after an unimpressive earnings report. If you owned Coca-Cola (KO) stock on Monday, it was akin to having a refreshing bottle of the classic soft drink in your hand on a hot day. By Tuesday, that same bottle exploded all over your favorite shirt. Shares of the beverage giant fizzled 6% after it reported disappointing revenue growth for the third quarter. Even worse, the company warned investors that 2015 doesn't look much better. The stock has now erased its gains for the year. "There's no question we need to improve our execution in various markets," said Coke CEO Muhtar Kent on a conference call with Wall Street analysts Tuesday. 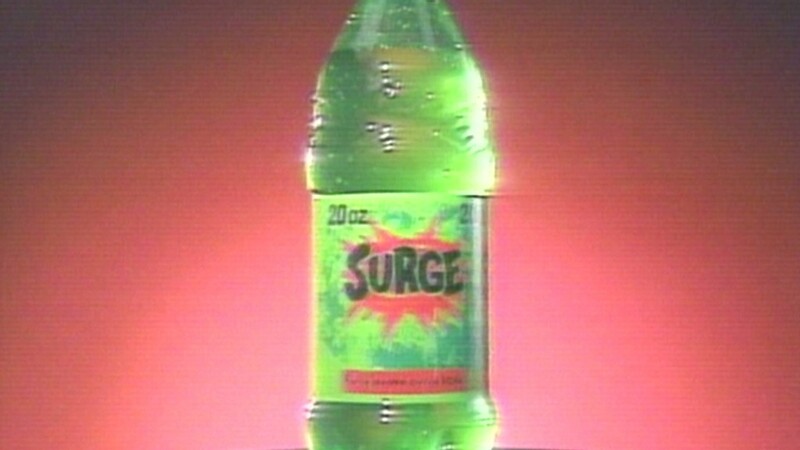 He blamed global economic headwinds and a slowdown in the overall beverage industry. "There's a lot of volatility in the world," he added. The company has struggled to reinvent itself in the era of healthier beverage choices and increased competition. Investors are getting impatient, even demanding that Coke executives don't get paid as much. Take a look at Coke's North American results: revenues slumped 2% last quarter thanks to declining sales of its marquee sodas and sports drinks. There was growth in tea, energy drinks and water, but those areas aren't as big yet as the carbonated beverages. It's a similar story around the world. The company's European unit was hit especially hard with a 5% drop in sales volume. And Brazil, a key emerging market, also ticked down during a quarter that included the World Cup. Foreign currency exchange rates additionally took a bite out of profit, the firm said. Still, Coke isn't abandoning its flagship product by any means. 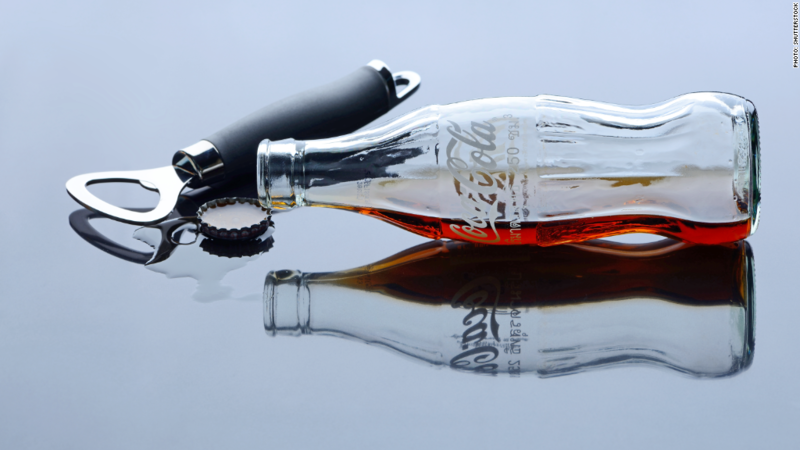 It invested heavily in its "share a coke" campaign and hailed it as a success. Interestingly, trademark Coke was up 4% in China last quarter, Kent said. In its quest to turn itself around, the company unveiled a plan aimed at saving $3 billion by 2019. But investors don't seem satisfied. Nik Modi, a beverage stocks analyst with RBC Capital Markets, noted that Coke had previously revealed a cost savings initiative, so Tuesday's announcement is a recognition that the company won't see real growth for at least another year. However, Modi didn't think Tuesday's sell off was warranted. "This is emotional selling if you will," he claimed. Famed investor Warren Buffett remains one of Coke's largest shareholders. Buffett's son is on Coke's board of directors. Coke has been steadily losing ground to rival Pepsi, at least on Wall Street. Pepsi has a lucrative food franchise in its Frito-Lay snack business, which includes Doritos, Cheetos and Sun Chips as well as Fritos and Lay's. That stock is up almost 13% in 2014. Earlier this month, both Coke and Pepsi announced new low-calorie drinks that contain stevia, a plant used as a sweetener. The labels for Pepsi True and Coca-Cola Life, as they're respectively known, are both green, just like the plant itself.